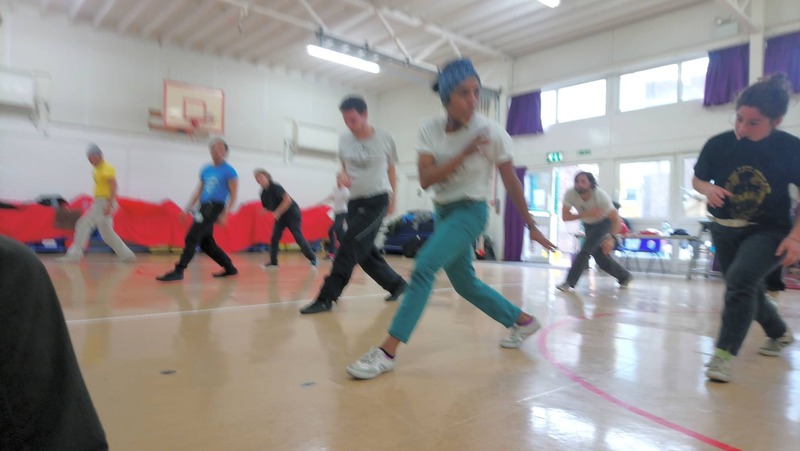 Capoeira Angola fuses dance, music, group exercise. 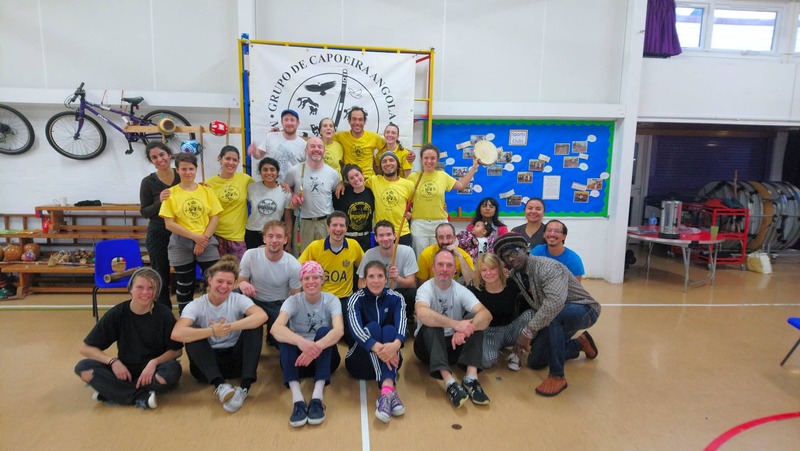 Capoeira Angola empower people to achieve their fitness level, through concentration and having fun. During class, we go through basic Capoeira moves by incorporating aspect of acrobatics movements, aspect of martial arts, body conditioning and stretches. 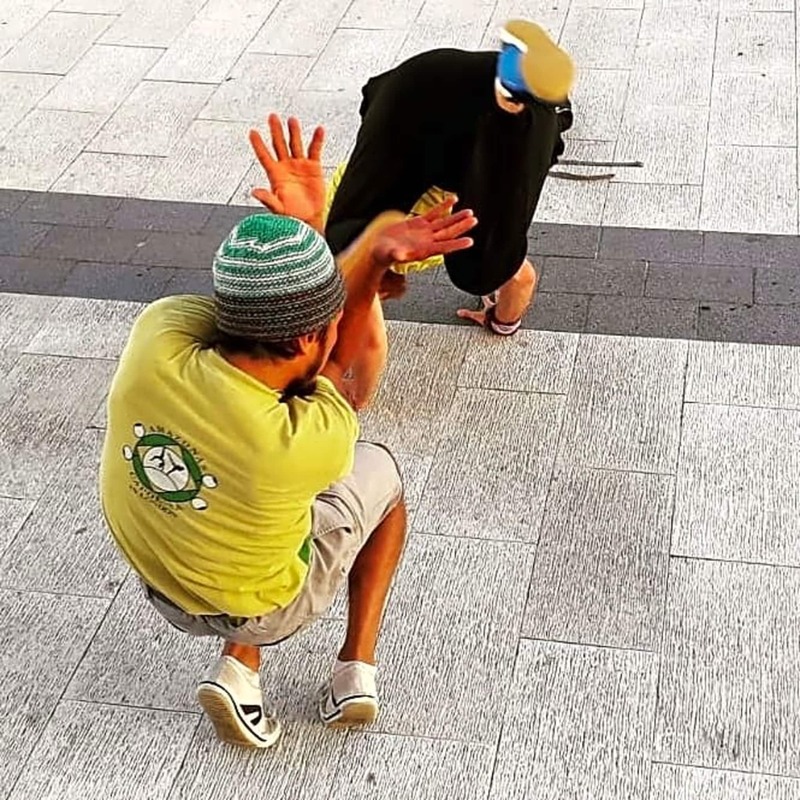 Capoeira increases your stamina, It enhances people to be a lot more active, It develops body-strength and flexibility. 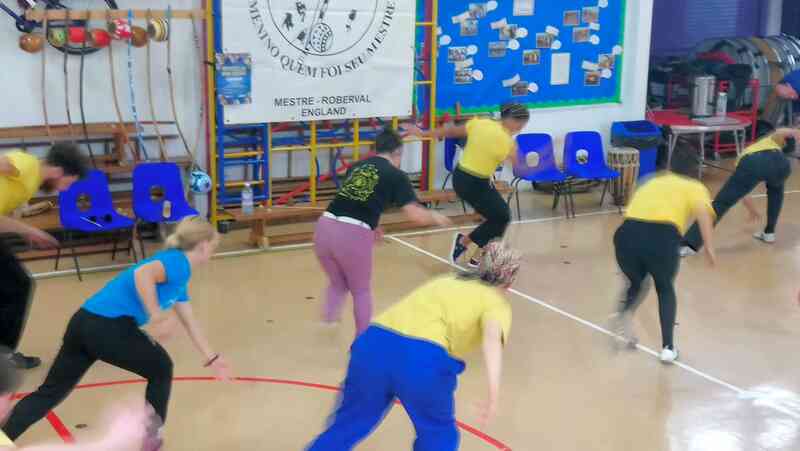 Although you have never done Capoeira Angola, we will cater for everyone's abilities in class to stimulate self-confidence and self-esteem.